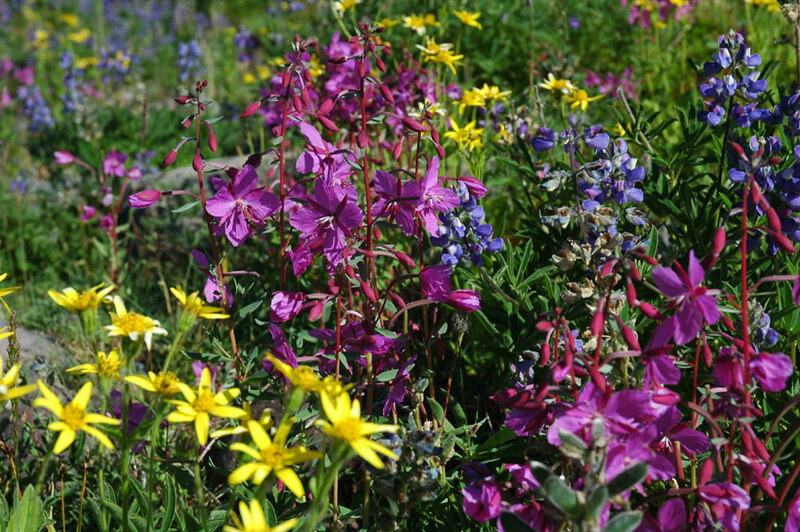 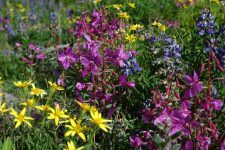 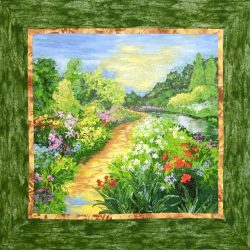 Gardens, whether wild or tended, evoke feelings of springtime. 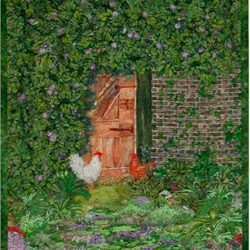 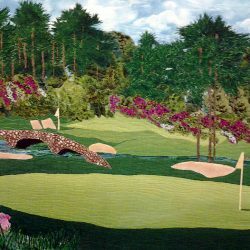 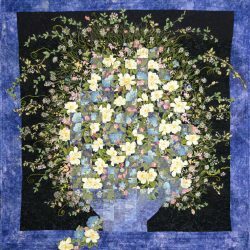 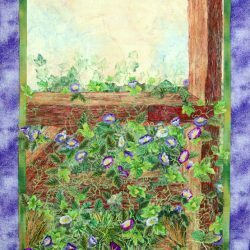 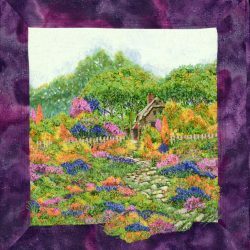 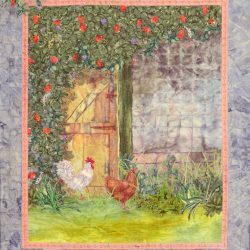 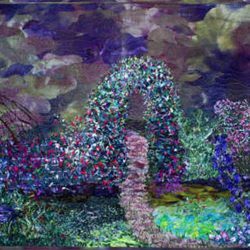 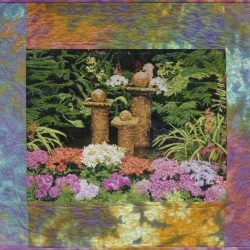 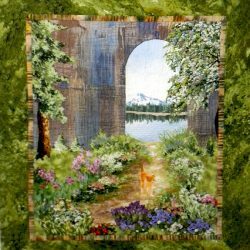 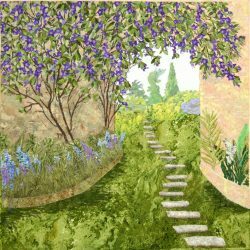 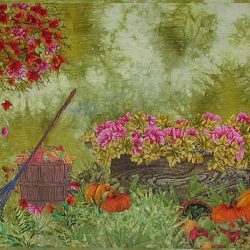 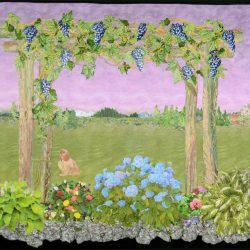 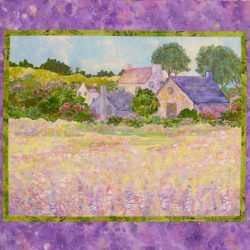 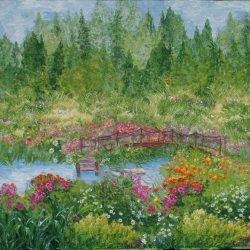 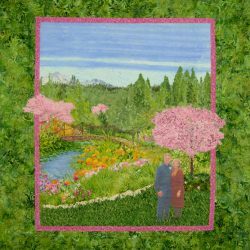 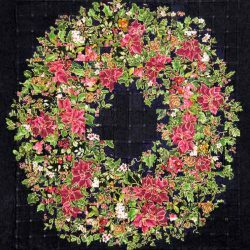 The art quilts in this category are comprised of flowers, cottage garden scenes, and pathways. 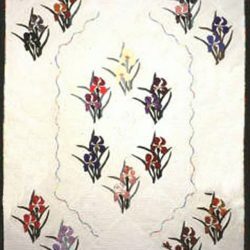 My how-to-books give insight on how to create landscape quits without a pattern.